Towers at Lakepoint in Frisco, Colorado. 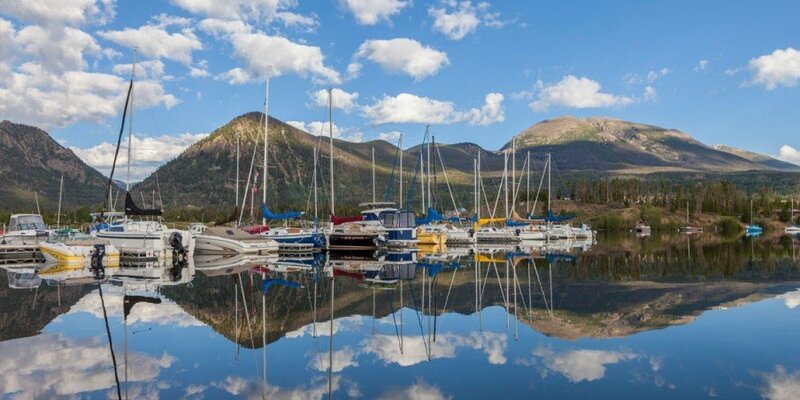 Enjoy the awe-inspiring views of Lake Dillon from these Towers at Lakepoint residences. 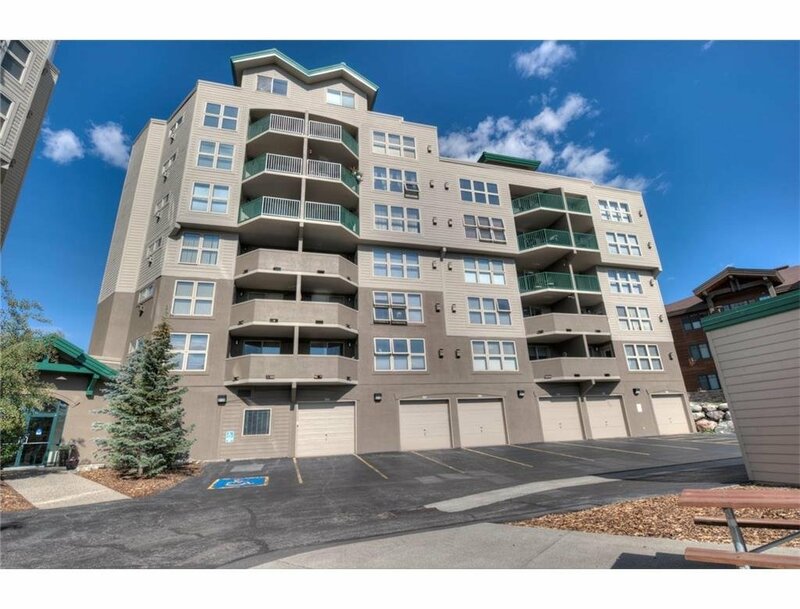 These condos were built in 1995 and are nestled in the perfect setting, on the bike path and shores of Lake Dillon. This complex is located right off of I-70, which allows for a fast arrival and exit. The monthly homeowners association fee covers Cable TV, Common Area Maintenance, Common Taxes, Gas, Heat, Management, Snow Removal, Trash Pickup, Water and Sewer. 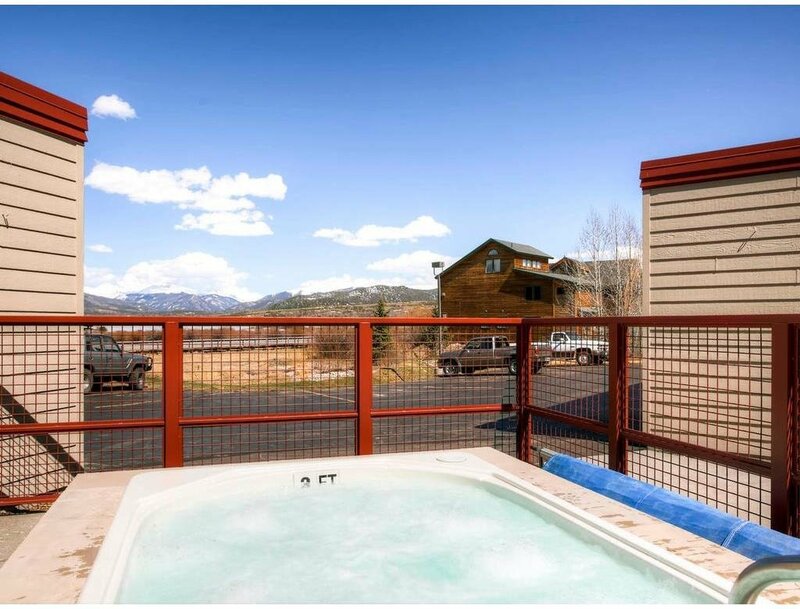 Common amenities include a fitness room, hot tub, on site management and elevator. Towers at Lakepoint is a great mountain setting in the very special town of Frisco. This complex consists of four one bedrooms, 50 two bedrooms and eight three bedroom floorplans. As referenced on the map below, the property is located off Summit Boulevard on Lakepoint Drive. 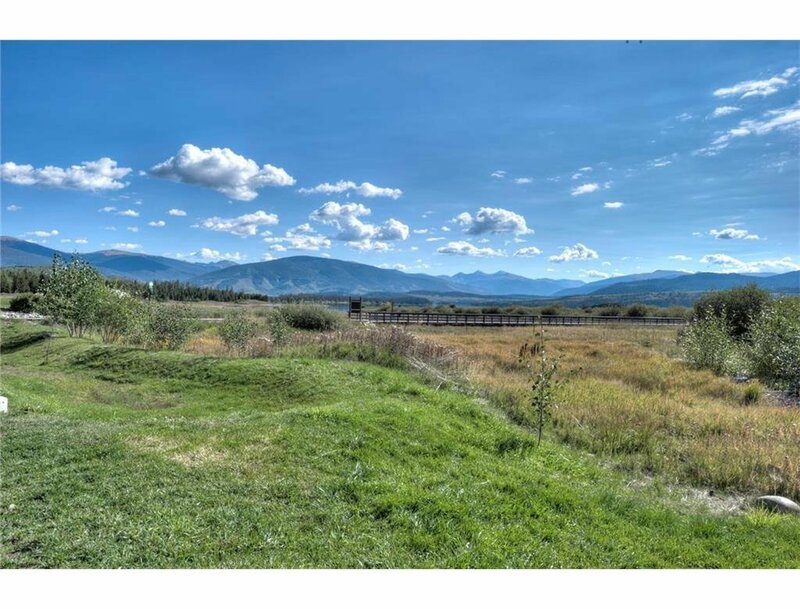 Surrounding areas include Villas at Prospect Point, Lake Forest, Timberline Cove, Bay Club, Point at Lake Dillon, Drake Landing and Tarn Landing. Discover community information and homes for sale in Frisco, and learn more about the Towers at Lakepoint Condo real estate market! SEE TOWERS AT LAKEPOINT CONDO REAL ESTATE LISTINGS BEFORE YOUR COMPETITION! For the most up-to-date information and expert guidance while buying a beautiful Frisco Colorado lake home, contact The Amon Team today!